While we are hopeful that everyone reads this and feels as if this opportunity is right up their alley, it’s probably only a correct fit for 5% of you – 95% may not have even clicked the link – in fact, judging from our MailChimp stats, about 40% of you won’t even open the email this is contained in – even if we put “Free Hugs From Greg Olsen” in the subject.  We’re proud to do our part to Change the Culture of Panthers fans, and we know that you are too – as the Roaring Riot has grown, one of the things we added into the fold in 2017 was our own media outlet, The Riot Report, a credentialed source that brings you the very best in Panthers coverage both on and off the field – a way for fans to find out what’s happening with both their favorite team and the fan union of that team – in 2018, we expanded those efforts; we made The Riot Network the best source of Panthers podcasts on the internet, sent reporters on assignment to interesting Roaring Riot destinations like London, Denver and others, added more writers, started our “Get to Know A Chapter” series, made daily video segments a huge part of our reporting and much more – all with the goal of being your go-to source for Panthers news, opinions and analysis no matter what form you liked it in. 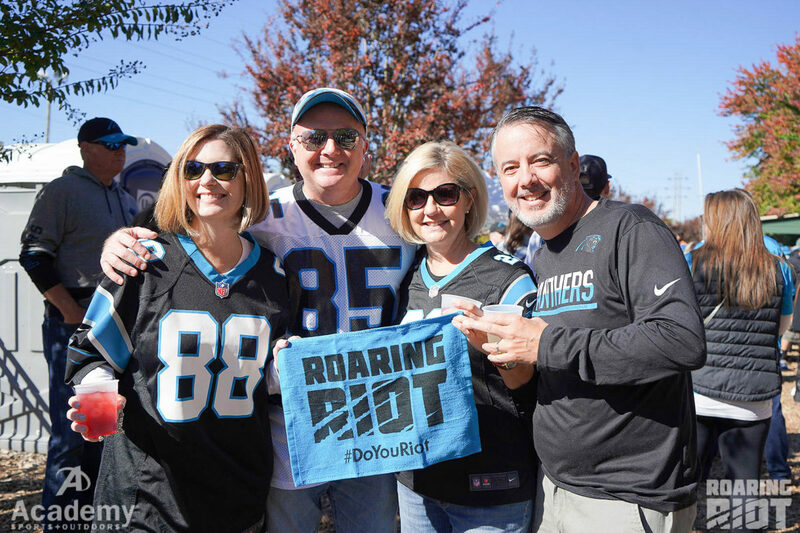 We value being the connection to the very best Panthers fans – and for those that find value in what we do, we wanted to offer you the chance to get even closer to your favorite team and to the folks that cover it on a daily basis by becoming a Riot Supporter. 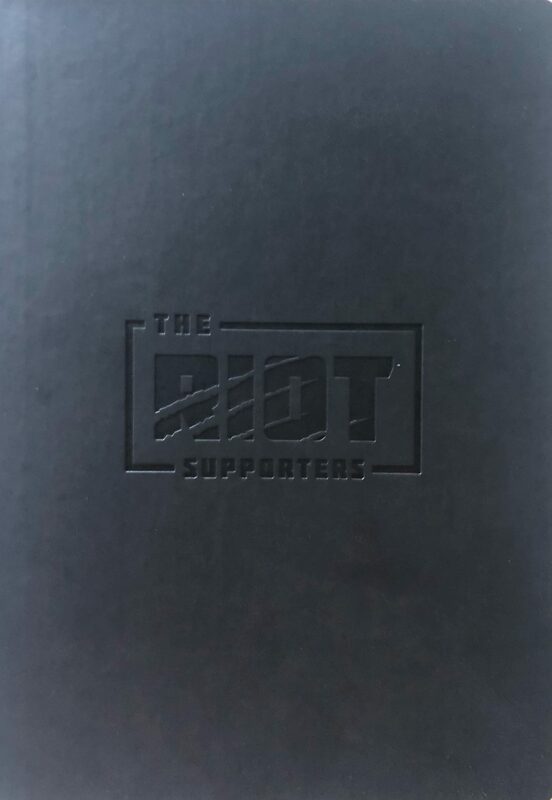 Sticker or Custom Moleskin Notebook: An exclusive The Riot Supporter sticker that is only available through the Supporter program. Pay the full year in advance and get an additional gift: An exclusive The Riot Supporter moleskin notebook where you can write down your ideas for the next great Panthers podcast – or just the questions you want to ask about your favorite team. For supporters that want to be even more involved, we’ve got an uber-exclusive club that we are limiting to just TEN members per season – here’s what you get for $250 per year, besides the feeling that you’re doing the utmost possible to help support The Riot Report. If you don’t find this offer appealing for any reason, know that your experience with The Riot Report won’t change in the least – we’ll still provide you with the same great coverage without clickbait or pop-ups; have more questions? Feel free to email either Zack or Josh and we’ll be glad to answer anything your heart will desire, including who our favorite Panthers are.